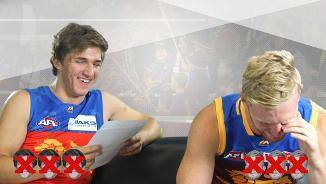 Chris Fagan has made a few changes ahead of the Anzac Round QClash. 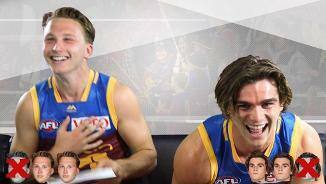 XXXX & BWS Celebrate the Moment! 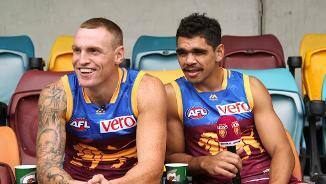 Fagan prepares to become the 164th 50-game coach in AFL history at QClash17. 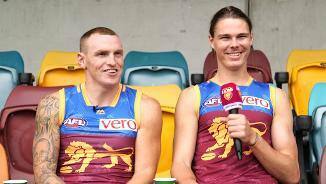 Midfield Coach Dale Tapping said the Lions need to be more consistent with their contested footy. 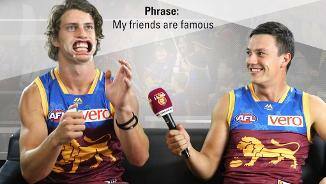 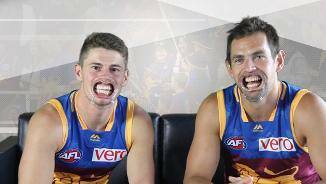 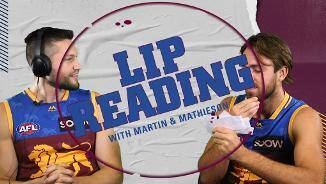 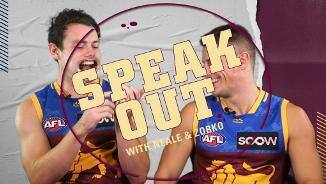 Stef Martin and Rhys Mathieson try some lip reading.